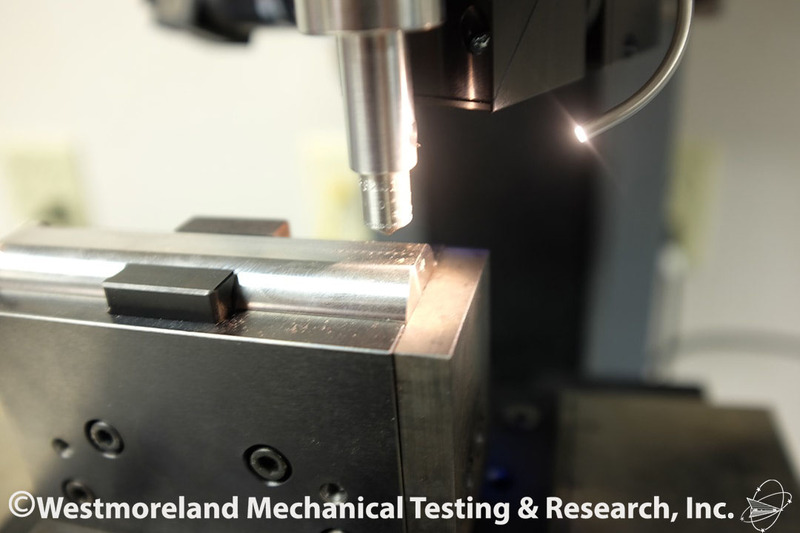 ASTM E 18-07 Standard Test Methods for Rockwell Hardness of Metallic Materials is the active and current standard by which Rockwell Hardness Testing is performed, and is also the most frequently used hardness testing method. In this test method, the measurement of the permanent depth of an indentation produced when a standardized tool (usually a conical diamond or tungsten carbide ball) is acted upon by a known predetermined force is compared to a scale to arrive at a hardness number. 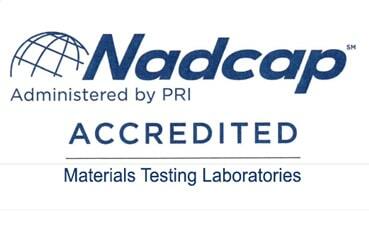 This test can be performed on all metals unless the size, shape, or surface conditions of the specimens are prohibitive. 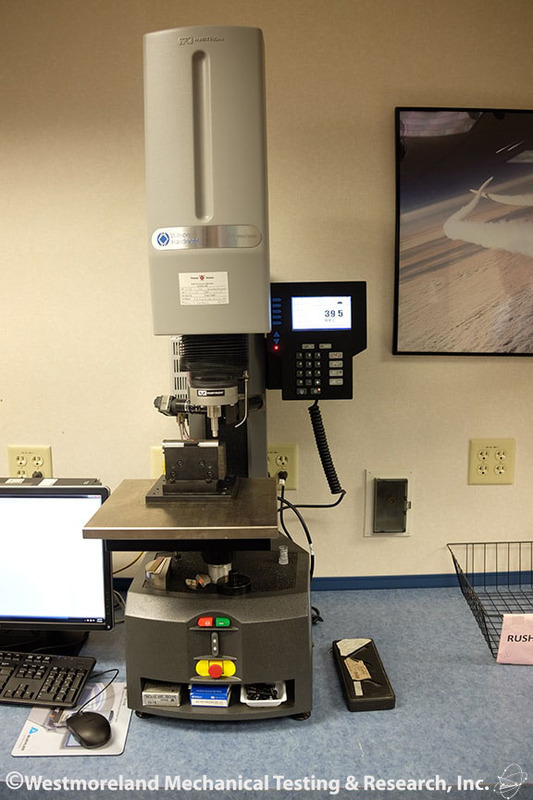 The Rockwell Hardness Test is considered to be more accurate and easier to perform than other hardness test. The test begins when a preliminary test force (pre-load or minor load) is applied to a sample using a diamond (or sometimes a tungsten carbide ball). This breaks through the surface to reduce the effects of surface finish and provide a reference or zero position. Next, an additional test force (or major load) is applied to reach the total test force. This force is then held for a specified period of time to overcome elasticity. This additional force is then released and the resulting indentation is measured against the preliminary position. And then the measurement is converted into a hardness number using the appropriate Rockwell scale. This standard applies to both the "Superficial" Rockwell scale using a preliminary force of 3 Kg., and the "Regular" Rockwell scale with a 10 kg. preliminary force. Total test forces for the "Superficial and "Regular" scales range from 15 to 150 kilograms. The "macro" scale which employs a preliminary force of 200 kg. and total test forces from 500 to 3000 kg. is covered by ASTM E 1842. 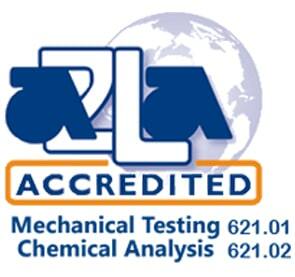 For the complete and latest specifications for this test see ASTM E 18-07.